Being the hopeless romantics we are here at Circus Company, when we fall for an artist we tend to do it head over heels. You may have witnessed this in the past with some of our dearest protégés, from Dave Aju to Nicolas Jaar. 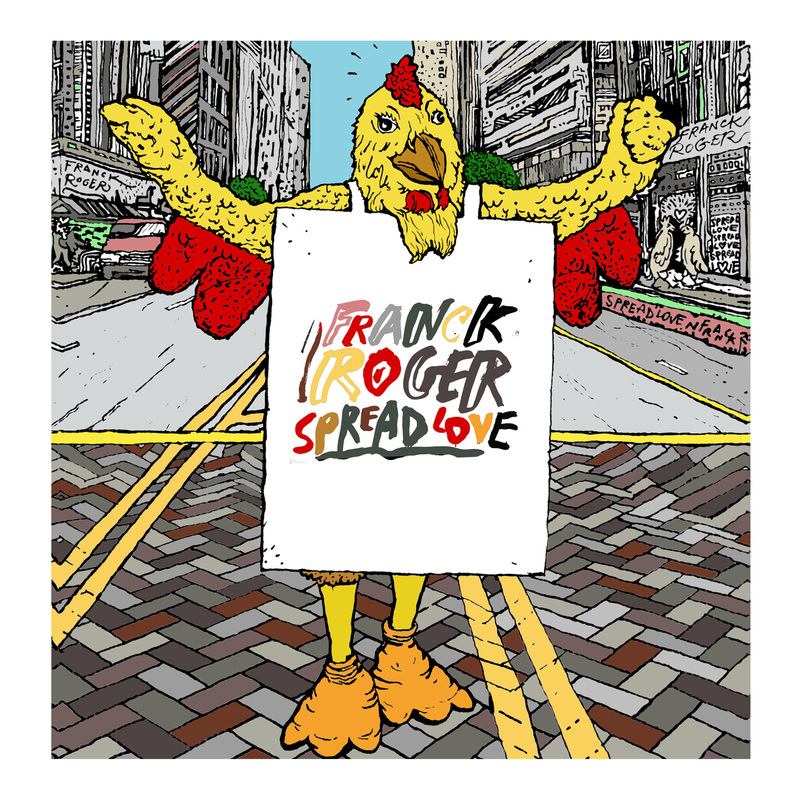 Now we are embarking on the same kind of whirlwind affair with Franck Roger, the glow only just retreating from our cheeks after he won our hearts with the “I Take You Up” EP. Like a well-seasoned casanova, Franck has found the perfect way to follow up that first date with an even deeper reflection of himself as an artist, leaving us flustered and quite simply stunned by his charm. Now we wait with anticipation as he whispers in our ears about a forthcoming album for Circus Company, all the while ensuring we stay hooked with this nugget of promise for what the future may hold. As ever with Franck, house music purity lies at the heart of his creation, and the two tracks on this new EP are a continuation of that theme, but it never ceases to amaze how one man can conjure up so much passion and intrigue with such a simple, unfussy approach to production.